Showing 3 articles from January 30, 2013. Residents of Lewis County may soon have access to much-anticipated mental health treatment using funds from a 2011 sales tax increase. Valley View Health Center has proposed a program that would cost $170,000 out of the $900,000 expected to be raised each year from a 0.1% sales tax approved in June of 2011. 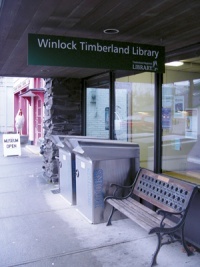 Winlock voters may soon be asked to approve the annexation of the Winlock Timberland Library, which would separate it financially from City Hall by allowing the taxation of property owners within Winlock. 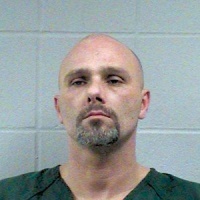 The Lewis Count Sheriff’s Office is seeking Charles R. Reese, 37, in connection with multiple ID thefts and forgeries in Lewis and Cowlitz Counties recently.